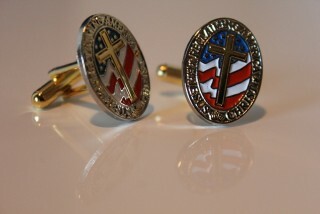 Silver plated cuff links. Large selection of 1″ medallions to choose from. 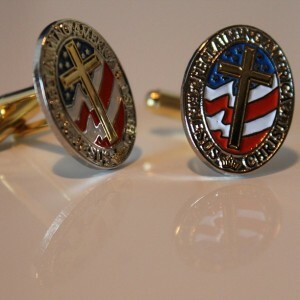 SKU: Cuff S. Category: Cuff Links.